Whether you are building a new home or remodeling an existing home, Pichotta Homes, LLC is the right choice for all of your building needs. 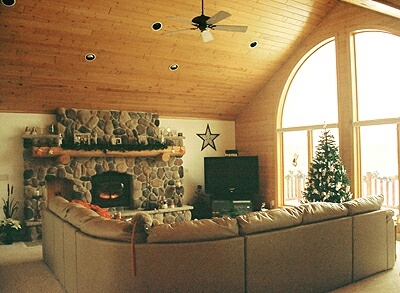 Pichotta Homes has been building quality custom homes for over 30 years. We also build metal pole buildings, additions, garages and decks. 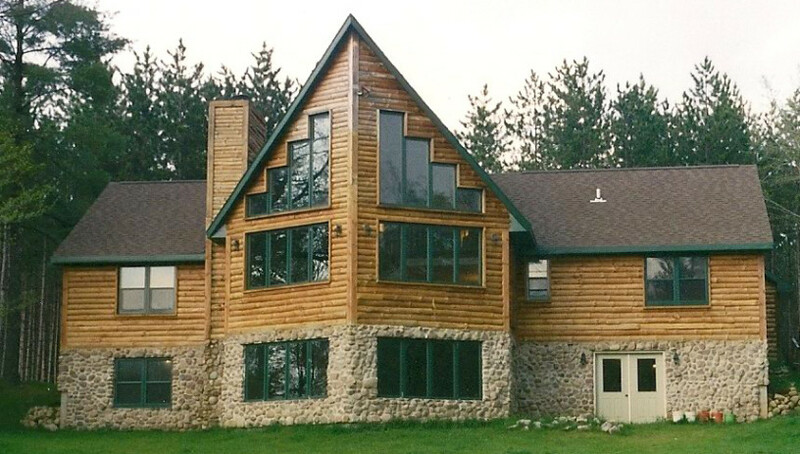 Your quality custom home builder serving the Lakewood and Townsend areas of Northern Wisconsin as well as Marinette County, Forest County, and Langlade County in Northern Wisconsin. The Quality Custom Home Builder With Over 30 Years of Experience.